This shop could have gone the way of many of its kind and closed down were it not for amazing community spirit. 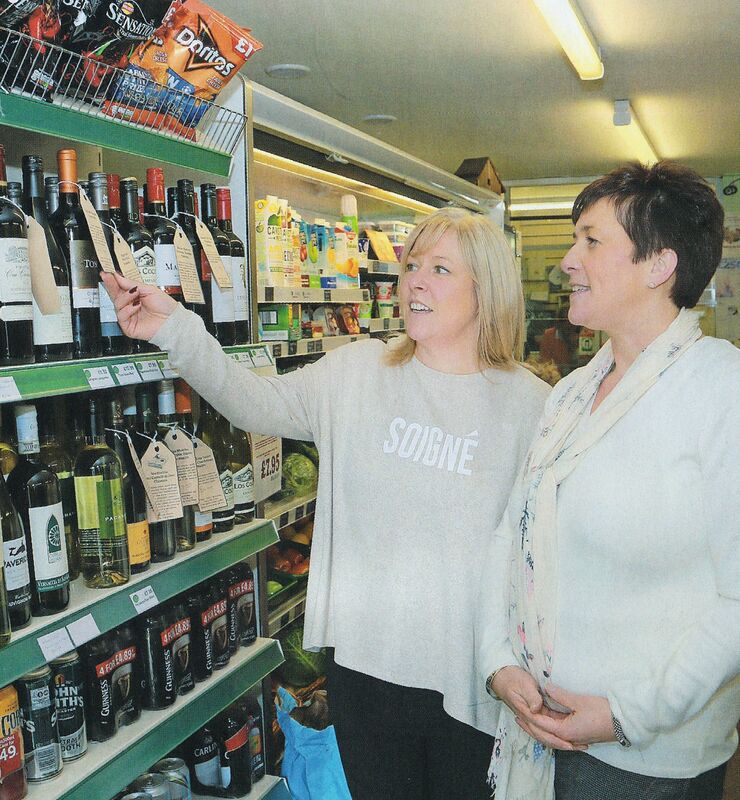 In 2010 Helen Rimmer, the village Post Mistress, decided to give up the retail side of her business and contacted the Parish Council who formed a steering committee to look at how the shop could be supported as a community business. After researching the project and raising funds, a small group of residents developed a plan in which locals were invited to become members of an Industrial and Provident Society. Through their contributions £8,000 was raised and the Parish Councils of Ashton Hayes and Mouldsworth donated £7,000 enabling the committee to apply for funding of £30,000. Shop like a local: The store caters for most needs of the locals, whether it’s a morning newspaper or a bottle of wine. There’s fresh meat, homemade cakes, and fruit and vegetables, which where possible have been obtained locally.